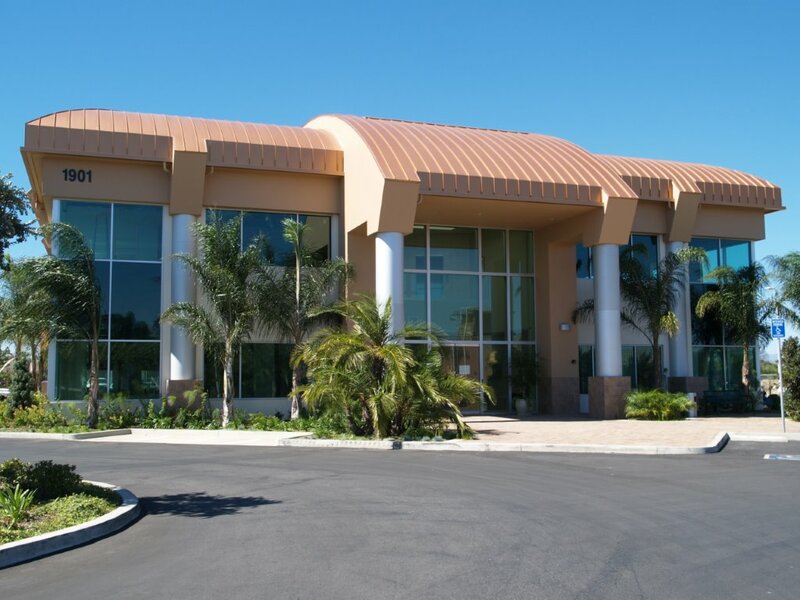 Spanish Hills Medical Group is committed to improve and enhance the lives of our patients, providing excellent and comprehensive quality care delivered with compassion and respect. Read more about our services and offerings. 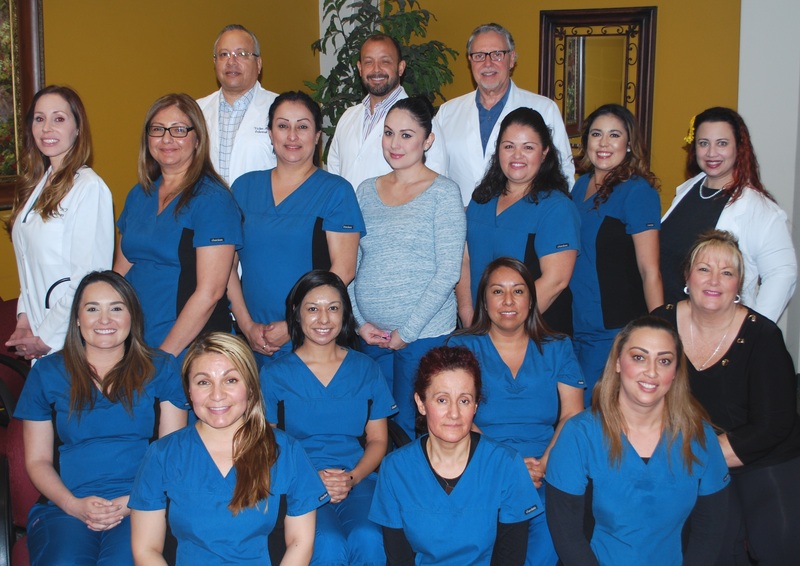 Meet our Doctors & Nurse Practitioner on staff. Submit info request, email, or call. Daily office hours & location.